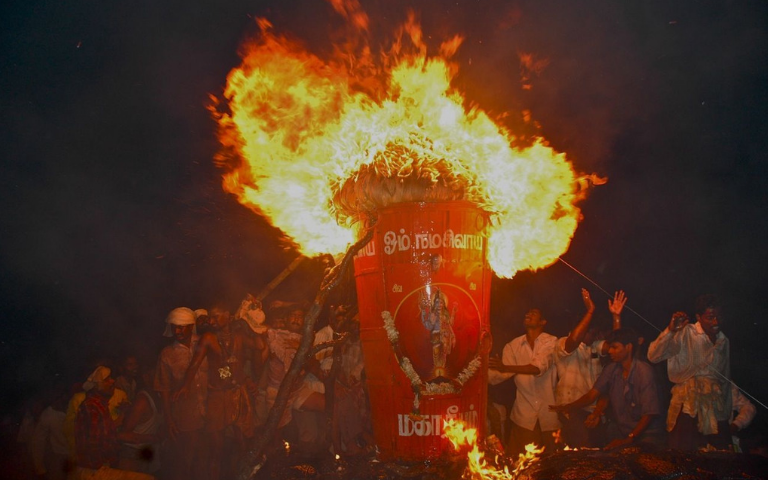 The Great Story Behind Karthigai Deepam! 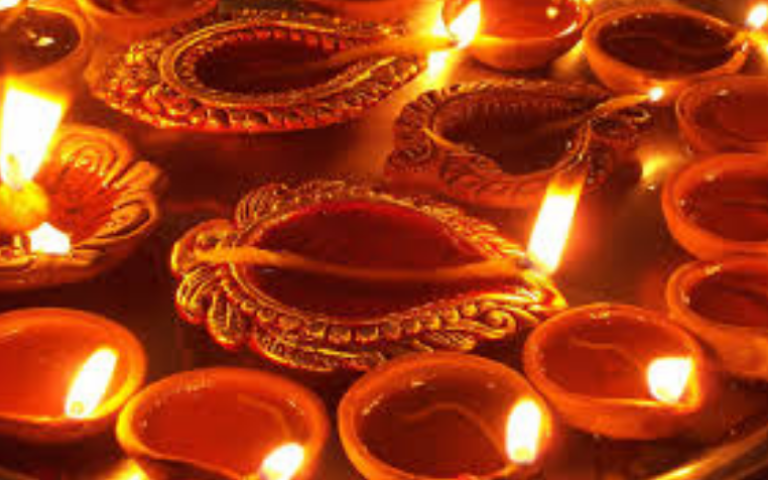 Most Hindu festivals celebrate the triumph of light over darkness. Karthigai Deepam is one of such significant festivals that is celebrated in Tamil Nadu and Kerala. Karthigai Deepam falls on the full moon day (Pournami) in the month of Karthigai (Tamil calendar) and Tamilians light up earthen lamps in the evening once the sun sets. It's even known as the festival of lamps. 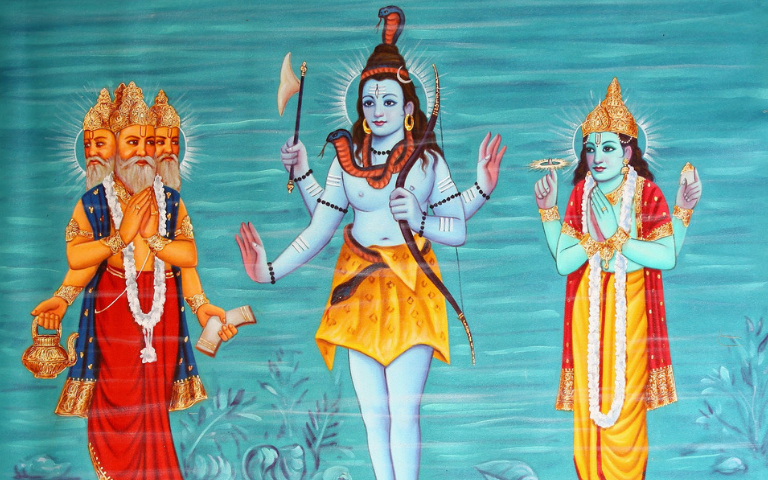 According to early Hindu scriptures, Lord Brahma and Vishnu had a feud on who's more powerful and superior. Their argument to prove who's better led to a fight and they were both neglecting their responsibilities. In order to stop the dispute, Lord Shiva appeared in the form of a fire challenged them to find either the top or bottom of the fire to be deemed as the greatest. Immediately, Lord Brahma took the form of a bird and started to fly up to find the top while Lord Vishnu assumed the appearance of a boar and dug deep to find the bottom. Both their efforts proved to be futile, as Lord Shiva (fire) continued to grow in size. In the end, they gave up and admitted Lord Shiva's supremacy. The day this incident took place was on the full moon of Karthigai month and later it's believed that Lord Shiva appeared as a hill at Thiruvannamalai, Tamilnadu. 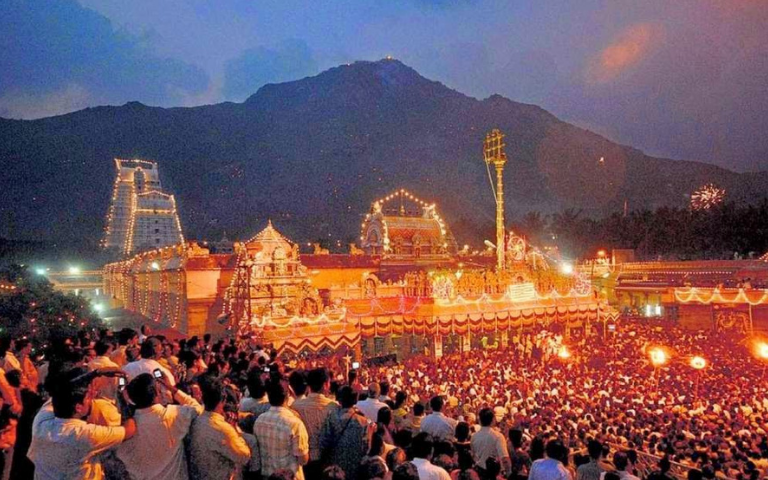 Till today, the Shivan temple in Thiruvannamalai holds grand Karthigai Deepam celebration. For more details about Karthigai Deepam, stay tuned on Astro Ulagam!